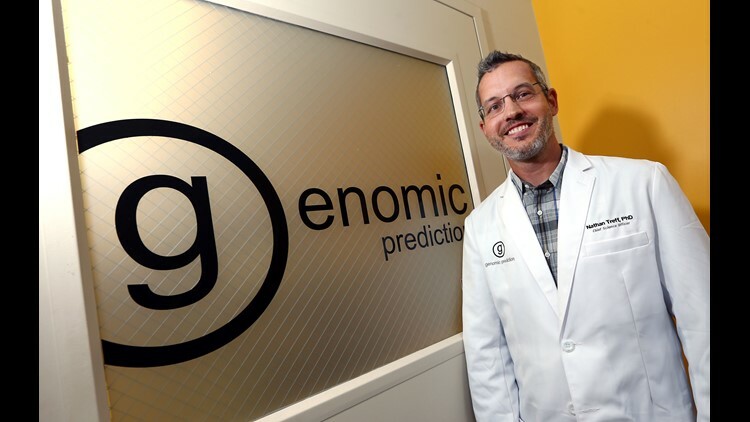 Nathan R. Treff PhD, Chief Science Officer at Genomic Prediction at the Commercialization Center for Innovative Technologies in North Brunswick. New Jersey, a state built on big pharma, is shifting gears and cheerleading for small pharma. August 14, 2017, North Brunswick, NJ. "As a society, we have to think about, what is it that we want and what are the implications," said Chen, director of reproductive medicine at the Institute for Reproductive Medicine and Science in Livingston, New Jersey. "If we are going bigger, taller, faster, stronger, smarter, how does that affect society?" 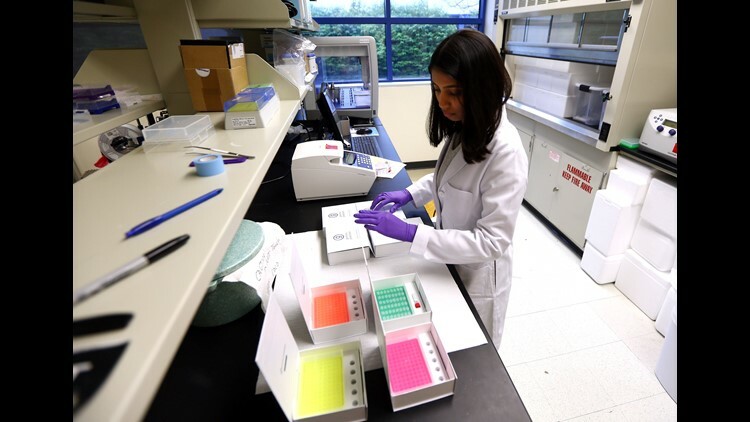 Bhavini Rana, a Field Application Specialist prepares and embryo biopsy kit at the Commercialization Center for Innovative Technologies in North Brunswick. New Jersey, a state built on big pharma, is shifting gears and cheerleading for small pharma. August 14, 2017, North Brunswick, NJ. 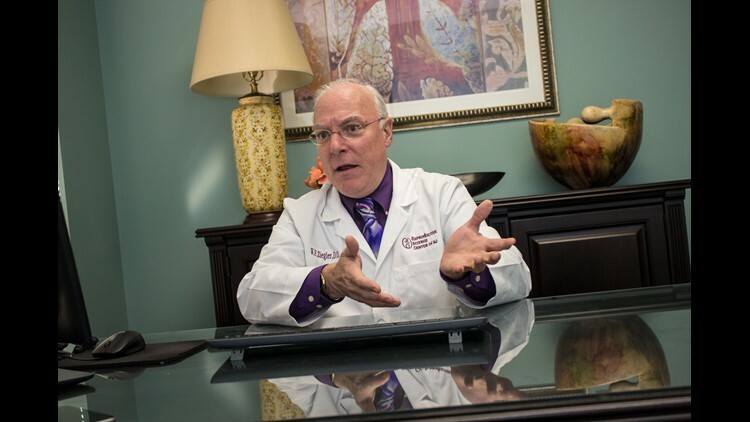 Reproductive endocrinologist Dr. William Ziegler discusses both ethical and unethical uses of invitro fertilization. Couples can choose what eye color their child can have as well as prevent diseases such as diabetes and breast cancer in an embryonic level. Wednesday, October 3rd, 2018, in Toms River, New Jersey. 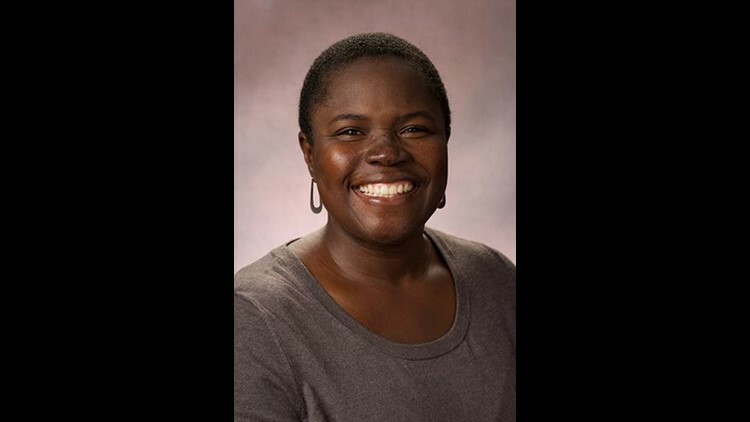 Kimberly Mutcherson, vice dean and professor of law at Rutgers Law School in Camden.